Easter marks the end of Lent, an important day in the Christian calendar which celebrates the resurrection of Jesus Christ. 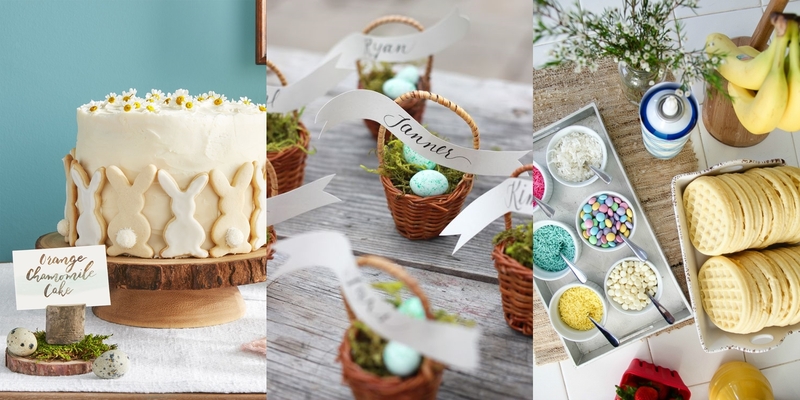 This is day is celebrated by Christians, but non-religious recognize this holiday through brunches, family get-togethers, and activities like painting eggs. 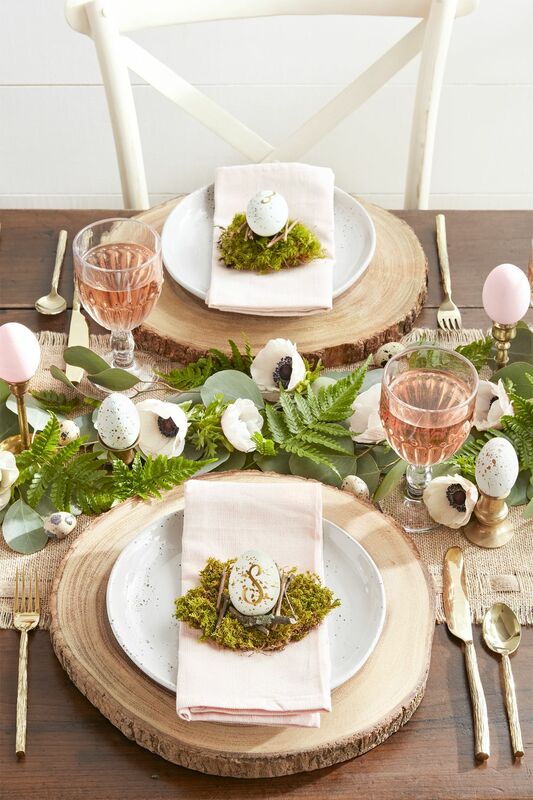 Think woodlands and Spring florals while designing your table. Your family and guests will surely love the fresh and natural setting. 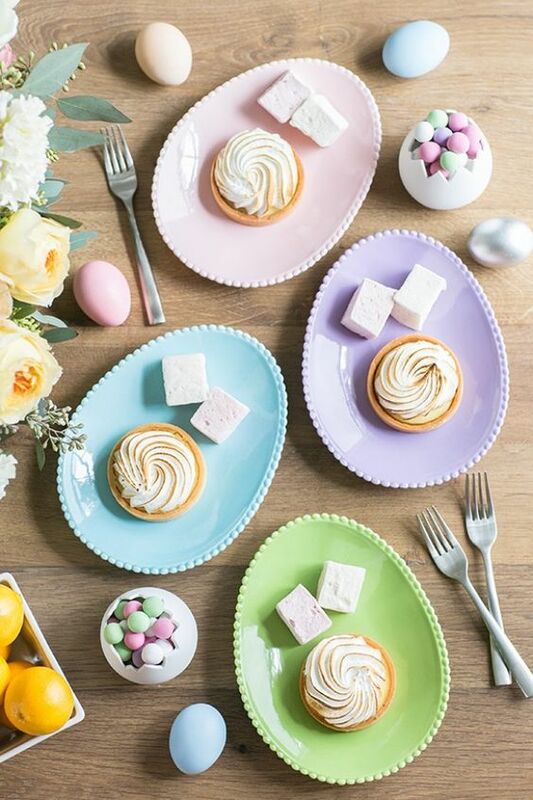 Create your menu that’s inspired by Easter eggs and rabbits. A waffle bar that allows your guests to customize their waffles with treats will make your brunch much more exciting. 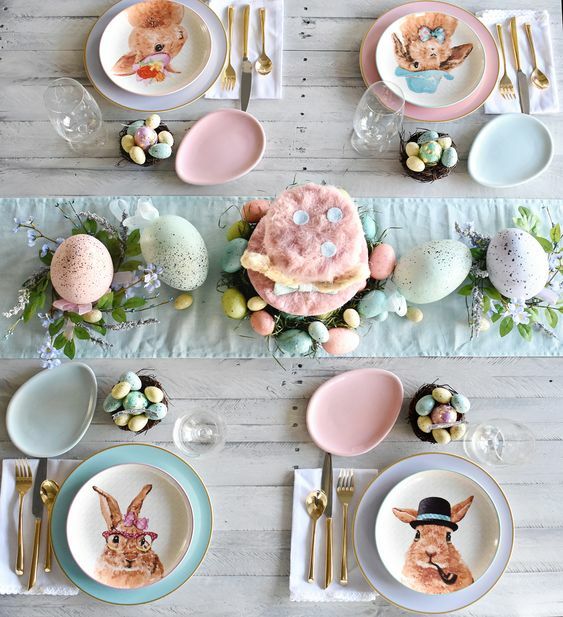 There’s nothing more visually pleasing and Instagrammable than a table full of pastel colors. The kids will surely love this setup, too. Match your menu with cupcakes, bread, pudding, and smoothies. 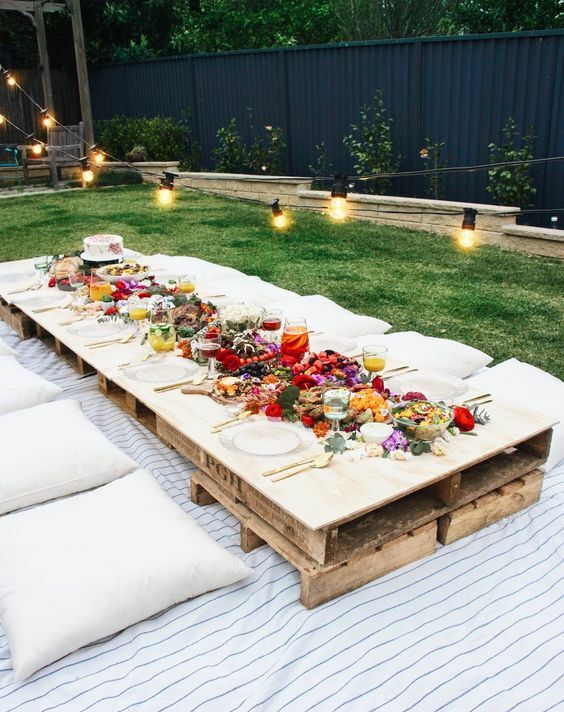 Have a refreshing brunch outdoors or in your very own backyard. 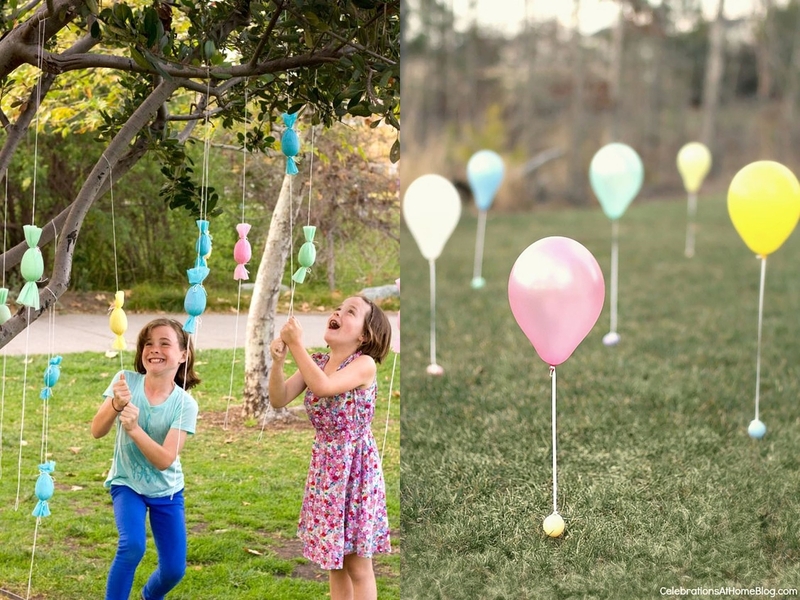 This way, you can also create an Easter egg hunt and fun activities for the kids. Fill your table with healthy and hearty food.